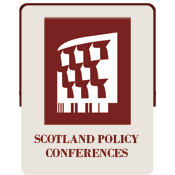 EMEC’s Managing Director, Neil Kermode, is speaking at Scotland’s Policy Conference on policy priorities for renewables in Scotland: investment, planning, technology and developing offshore energy sources, in Edinburgh on 24 April 2019. This seminar will bring together stakeholders and policymakers to discuss the priorities for renewables in Scotland. This is an event not to be missed with guest speaker Paul Wheelhouse, Socttish Minister for Energy, Connectivity and the Islands highlighting the Scottish Government’s priorities for renewables in Scotland. We’re working on some exciting plans for All-Energy 2019. 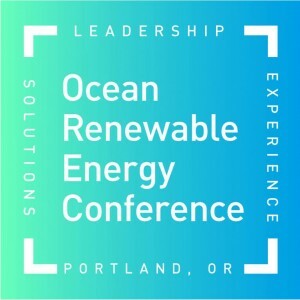 Ocean Renewable Energy Conference 2019 will be taking place in Portland, Oregan on 11 & 12th September 2019.